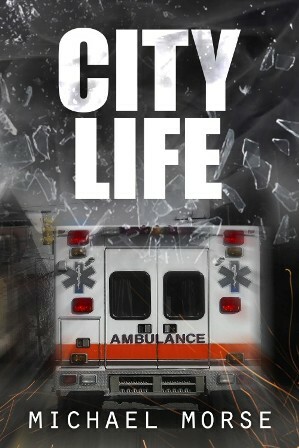 This is the story of a renegade medical doctor who fought the old school medical establishment, lawmakers, and bureaucrats who absolutely did not want the paramedic and emergency medical services programs to exist. 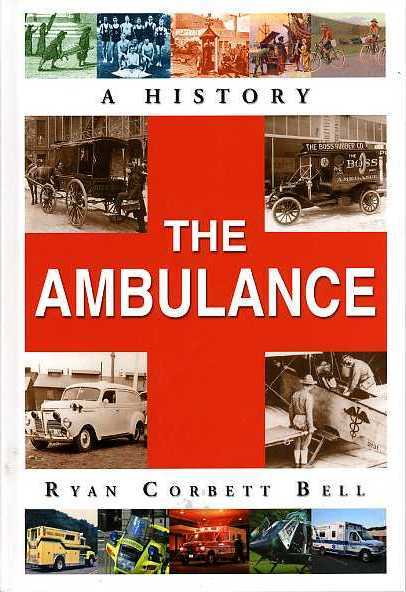 Prior to December 1, 1972 there was no such thing as emergency medical technician, paramedic, or a fire department that operated ambulances that actually treated and transported sick or injured people. Prior to that cold December day in 1972 in ten northwest suburban cities of metropolitan Chicago these services were nonexistent. 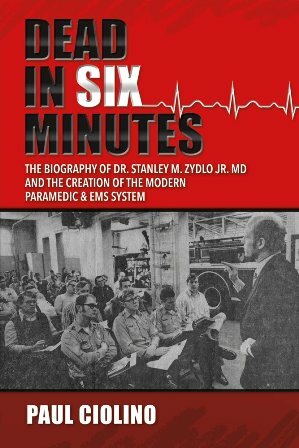 The heroic efforts of Dr. Stanley M. Zydlo Jr. M.D., and a rag tag band of renegade firemen and fire chiefs changed all that and American medicine would never be the same again. 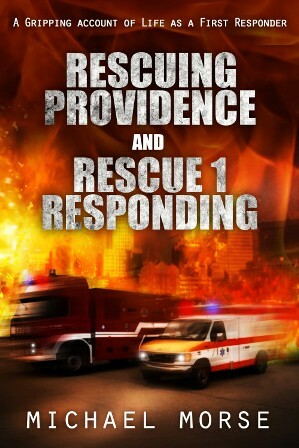 In spite of overwhelming odds and the power of an entire national medical community, the modern paramedic is responsible for saving the lives of tens of millions of people in the last 44 years. Dr. Zydlo's genius and incredible ability to overcome seemingly insurmountable obstacles places him at the top of American achievement in the last century. 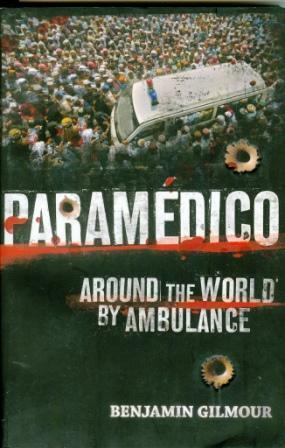 The modern paramedic is perhaps the most valuable public asset ever created.